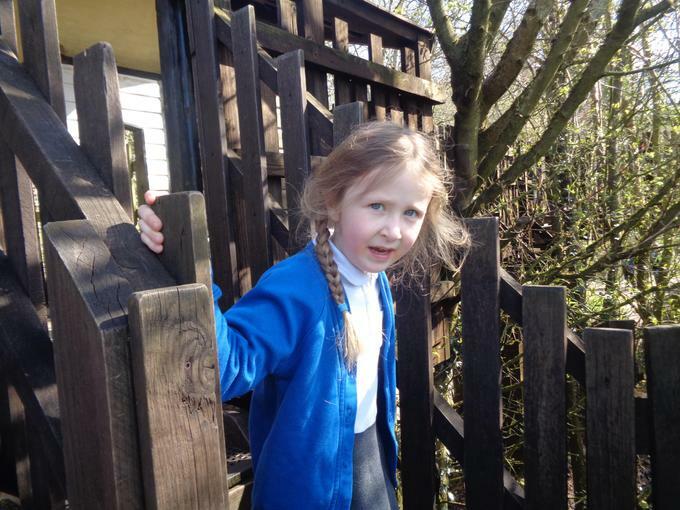 01.04.19 We went for a walk looking for signs of spring. 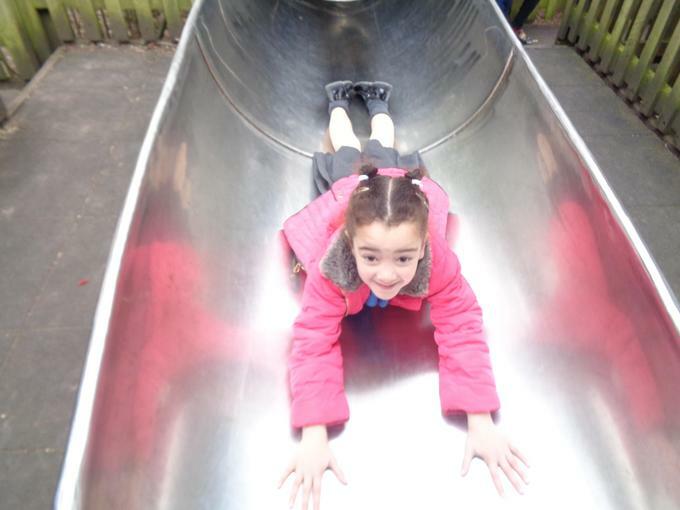 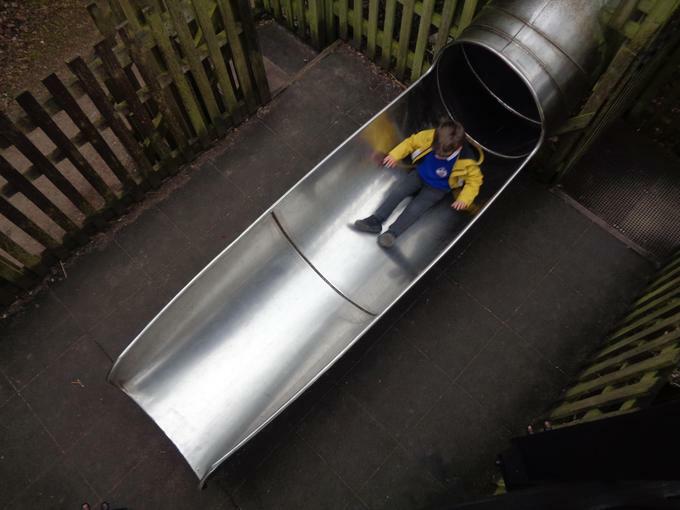 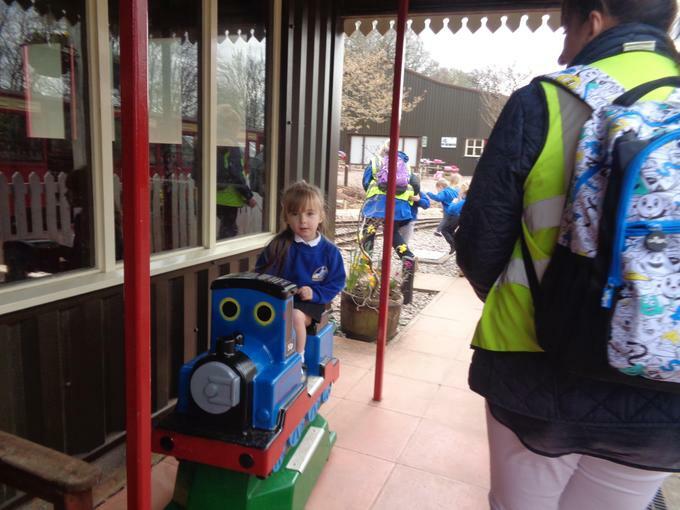 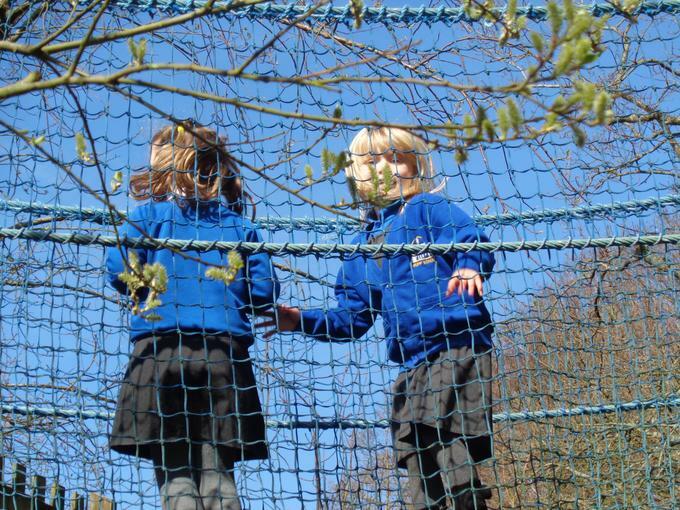 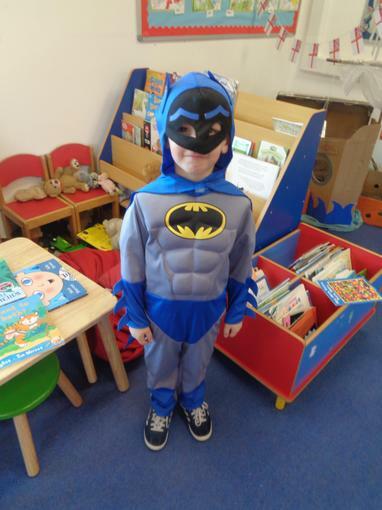 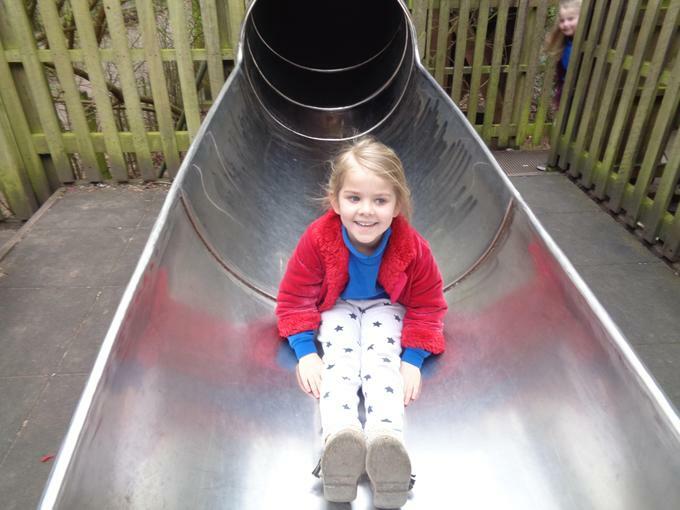 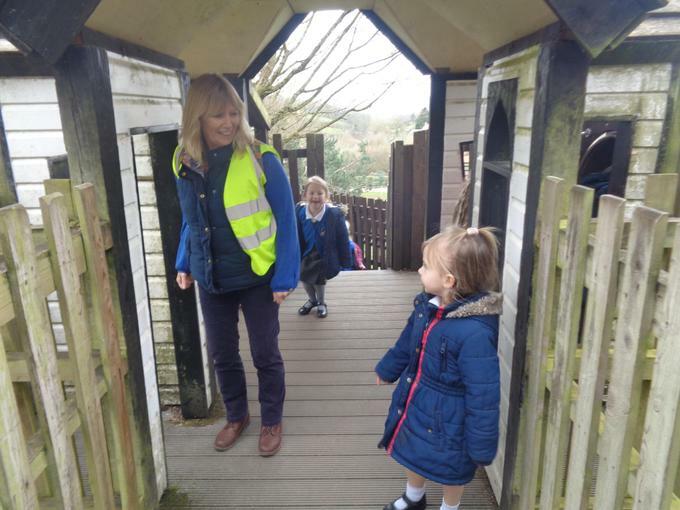 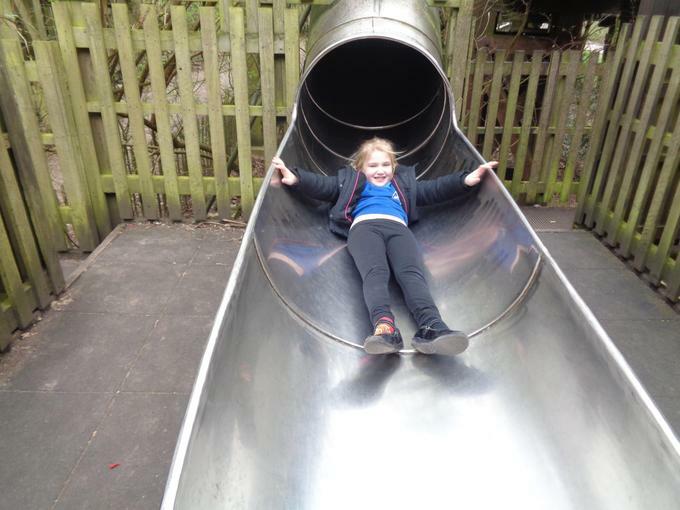 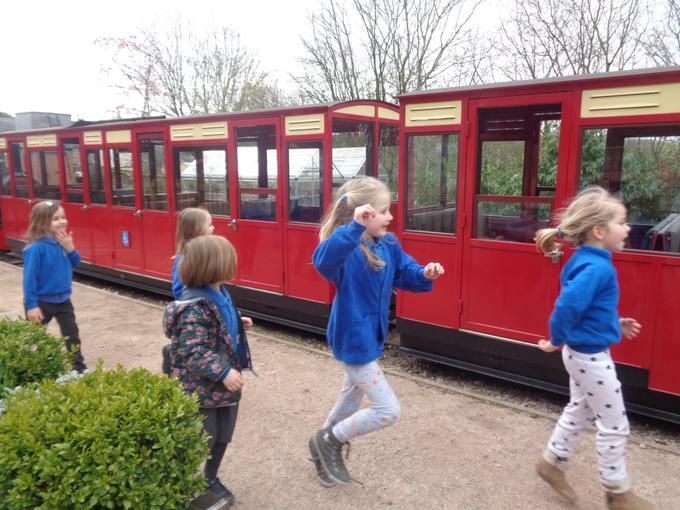 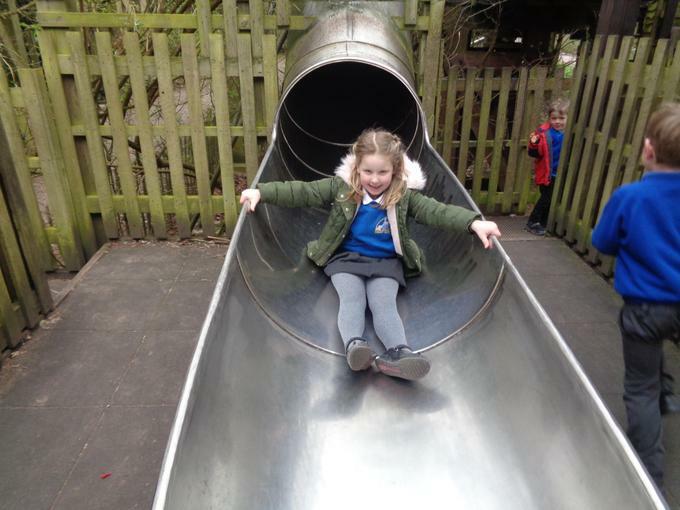 26.03.19 We had a brilliant day at Perrygrove! 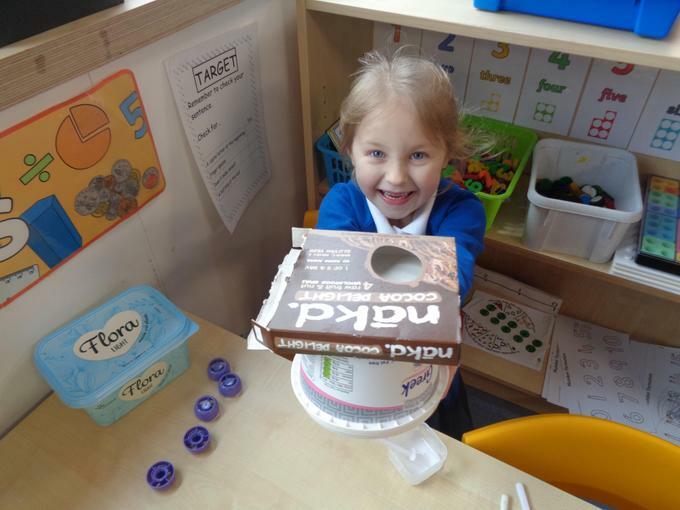 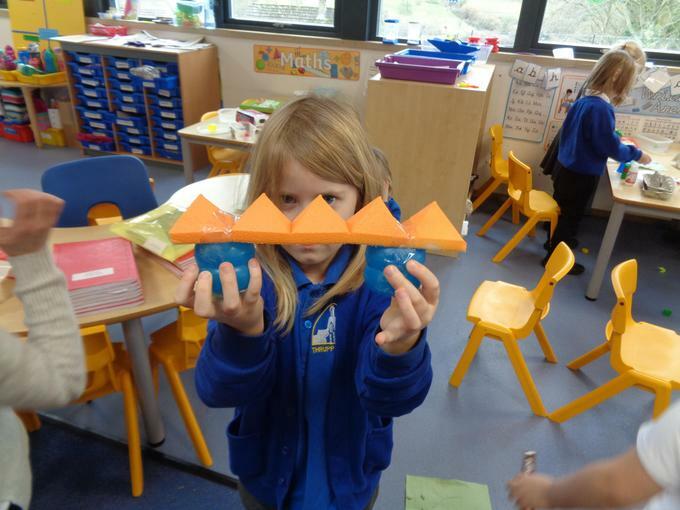 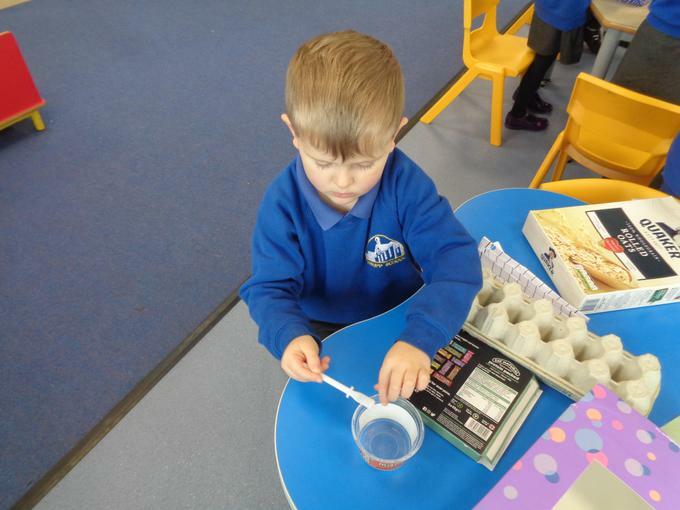 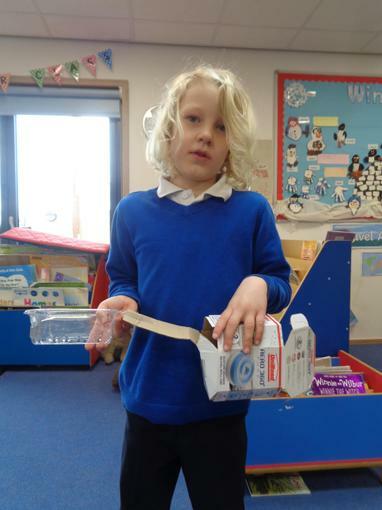 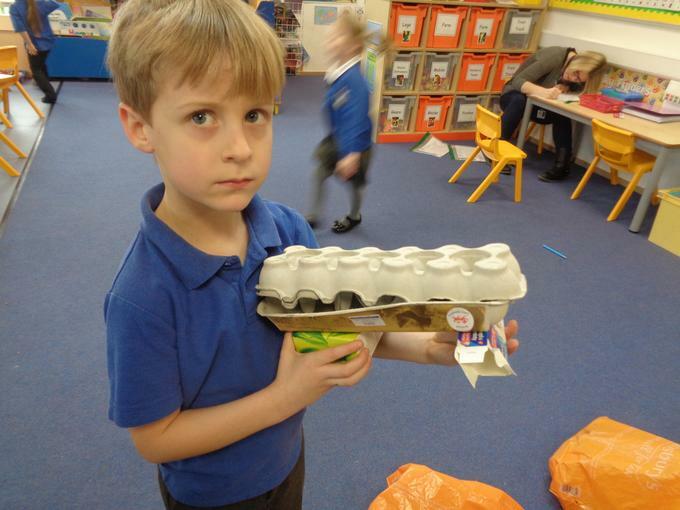 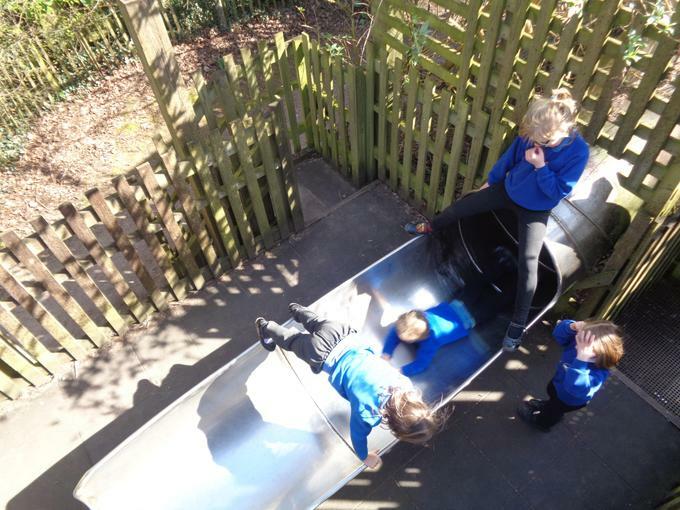 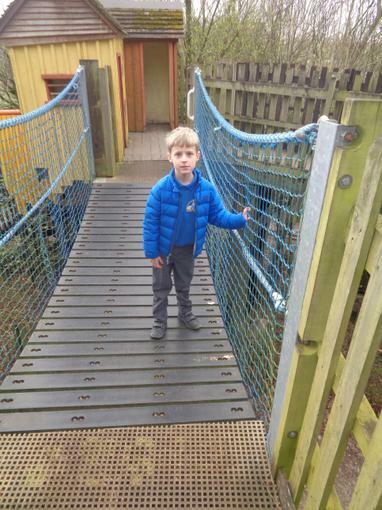 18.03.19 In science we were testing how far vehicles could travel down a ramp. 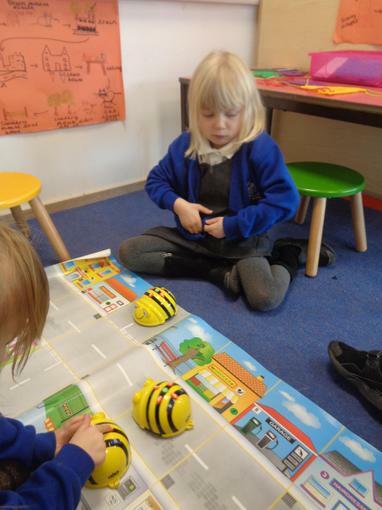 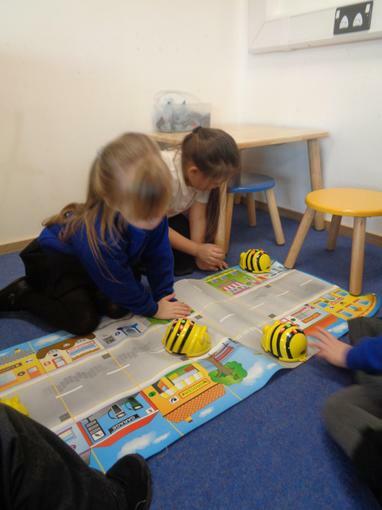 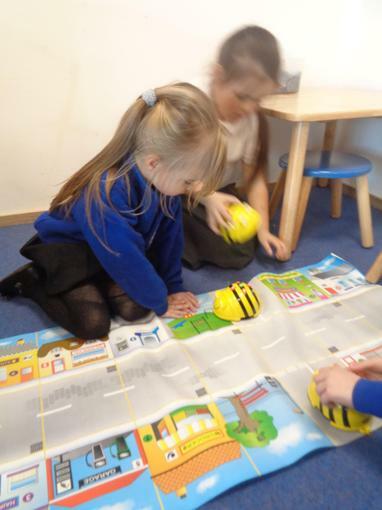 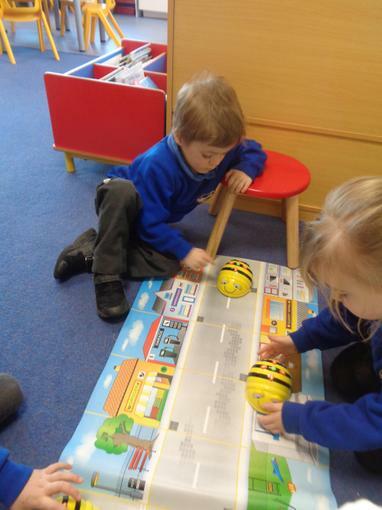 26.02.19 Playing with Beebot, learning about direction. 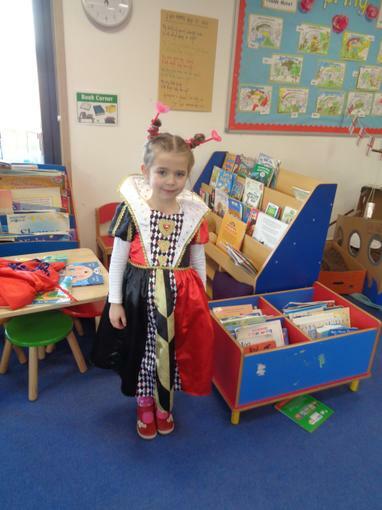 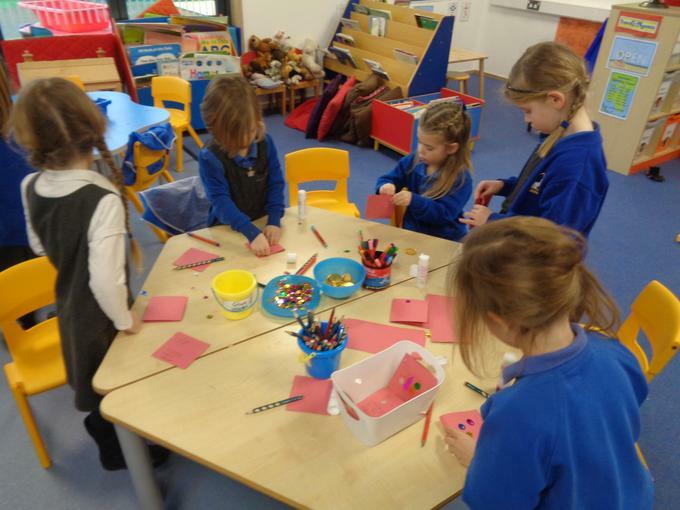 05.02.19 Today we had a freeflow morning with Fledglings to celebrate Chinese New Year. 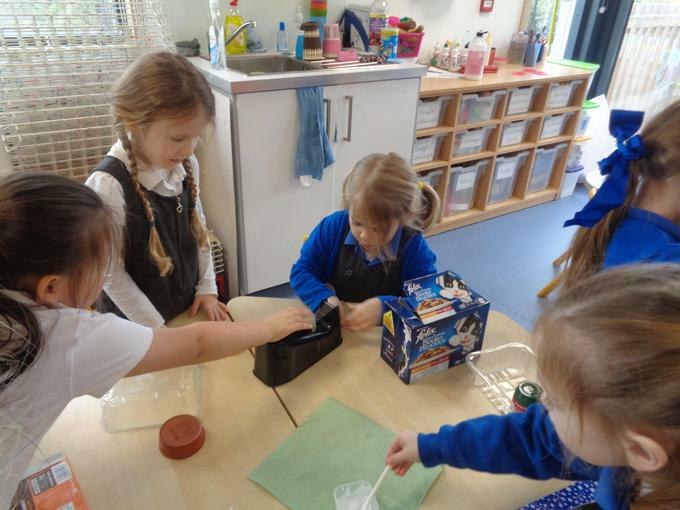 31.01.19 'Being keen to be green'. 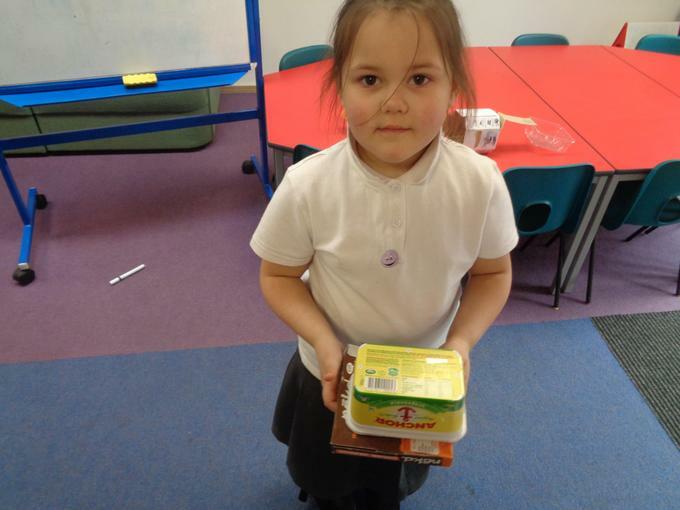 Looking at sustainability and sorting items that could be recycled. 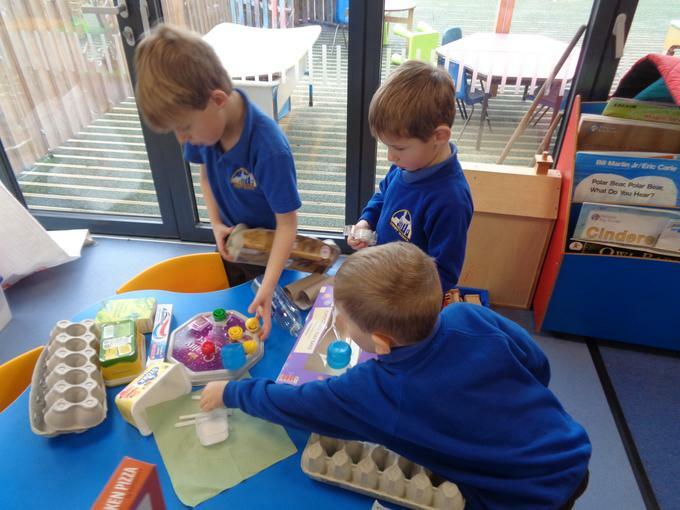 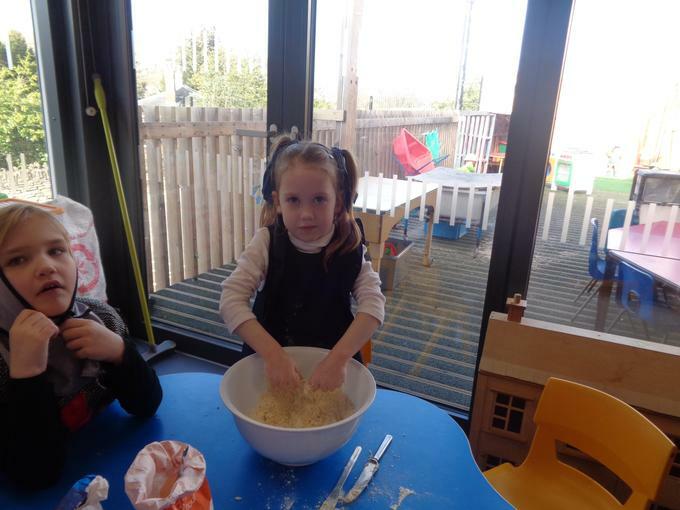 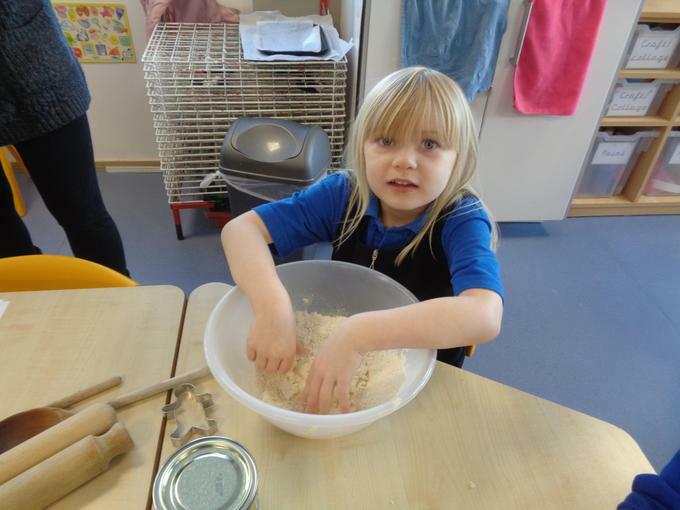 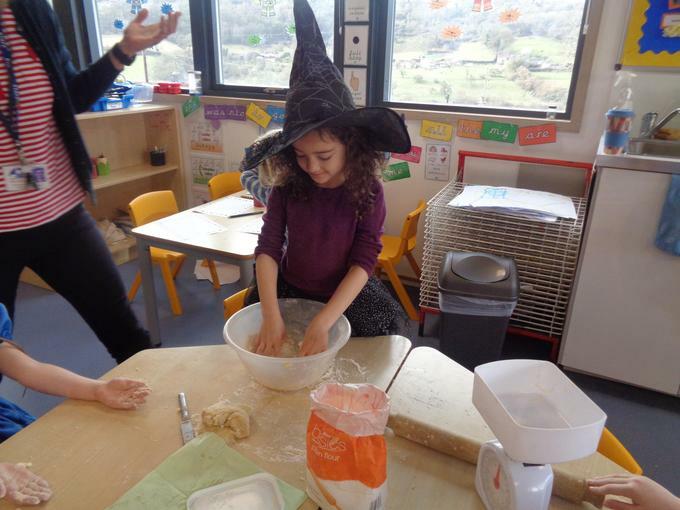 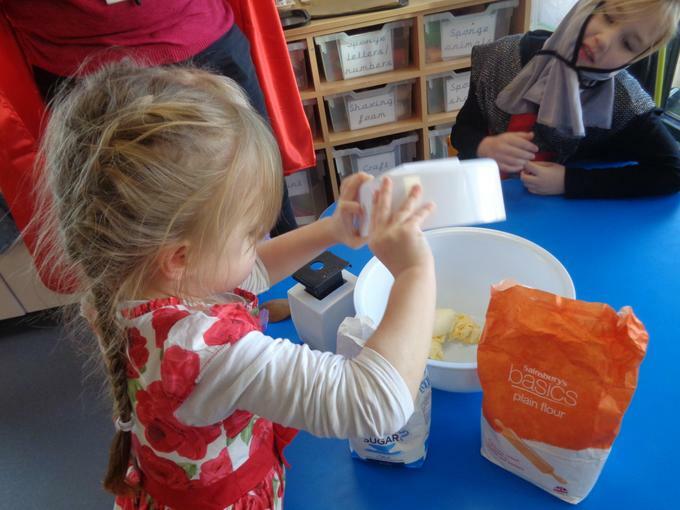 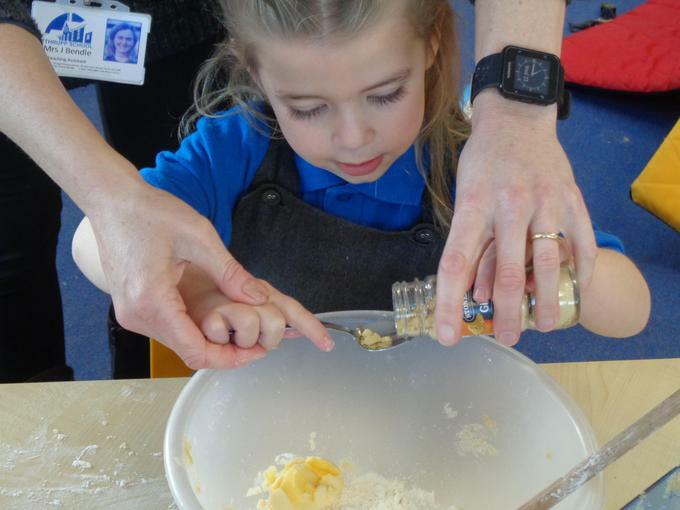 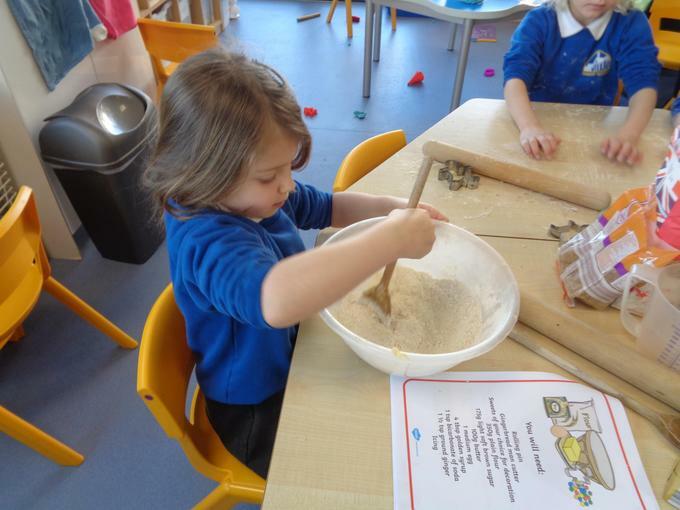 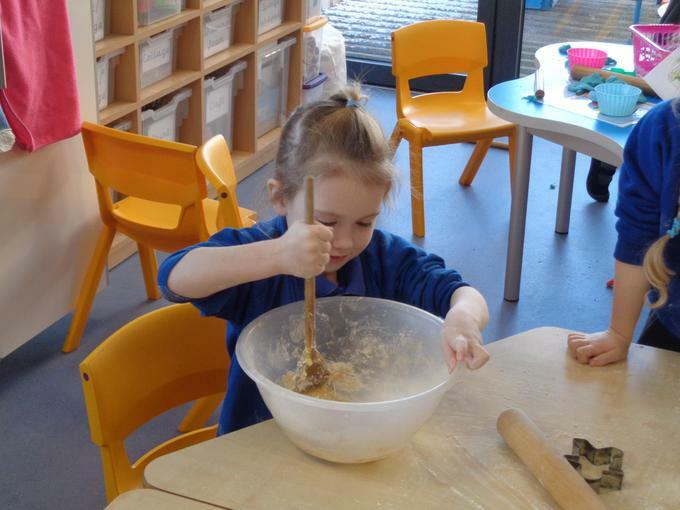 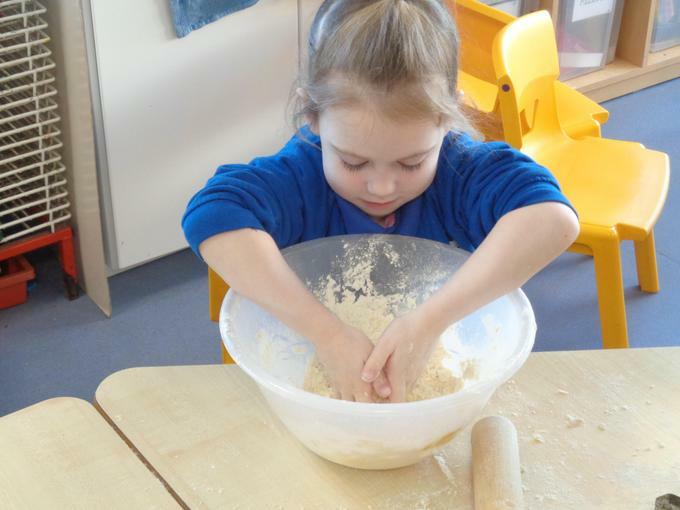 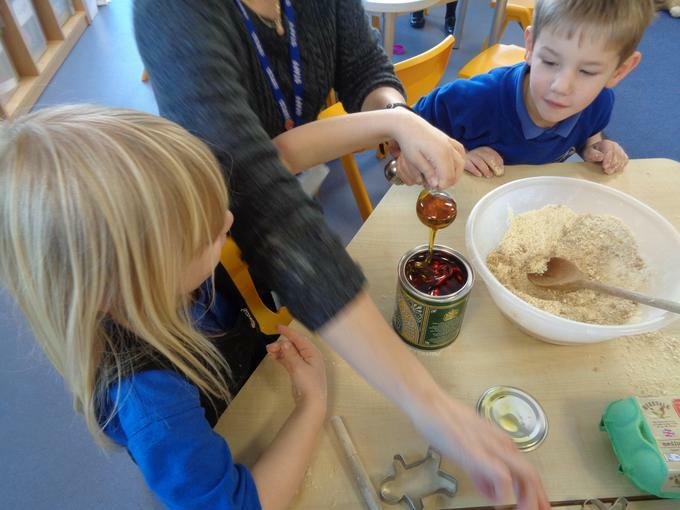 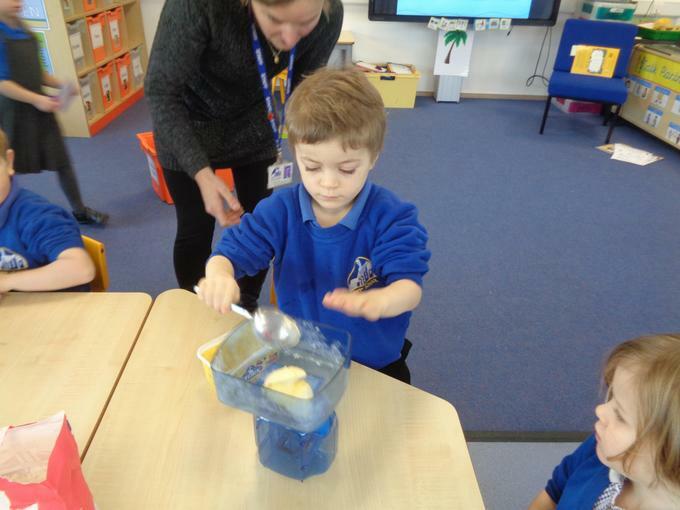 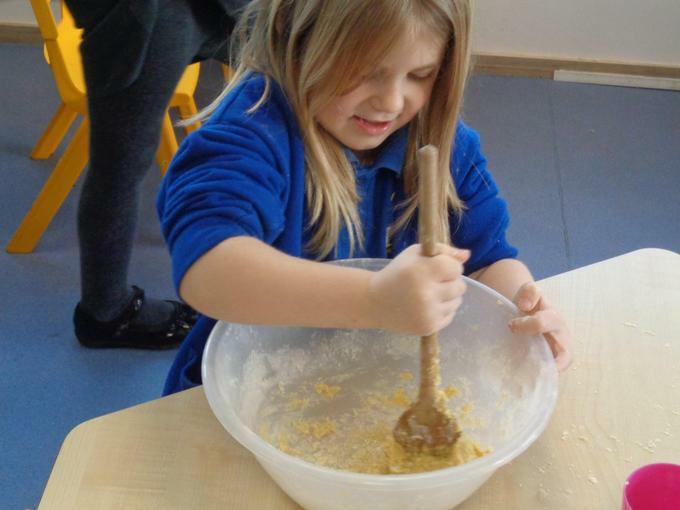 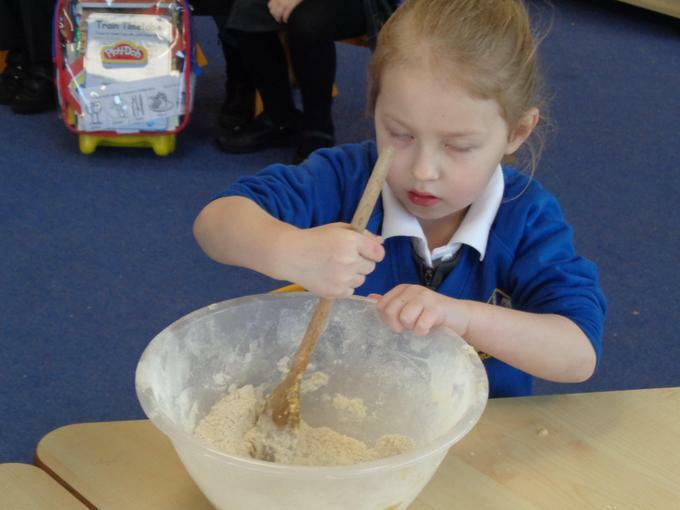 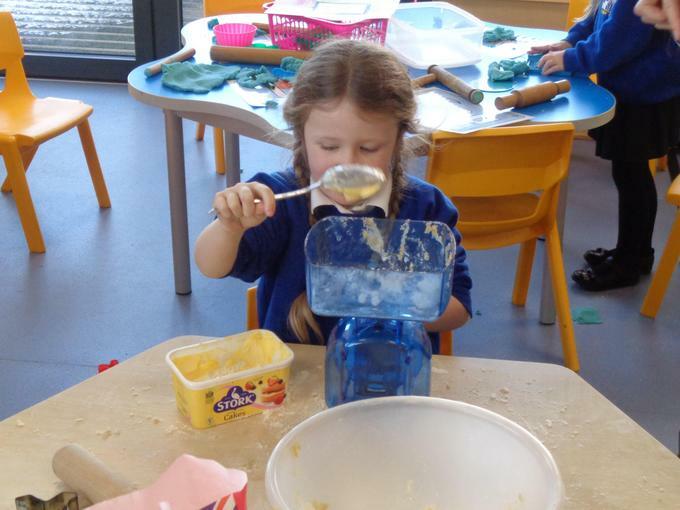 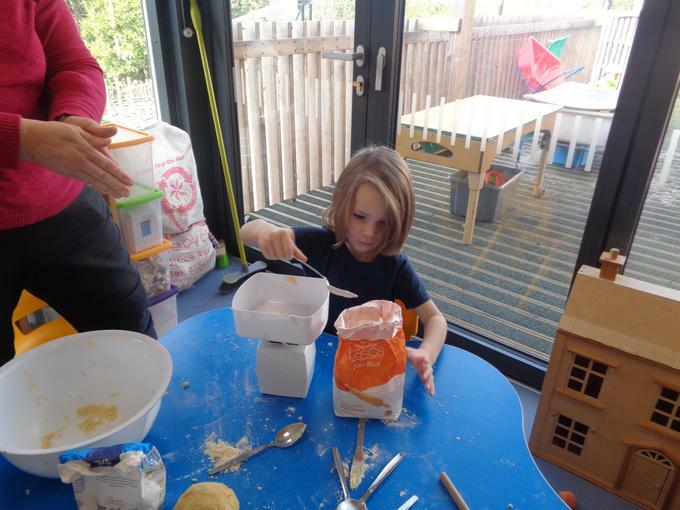 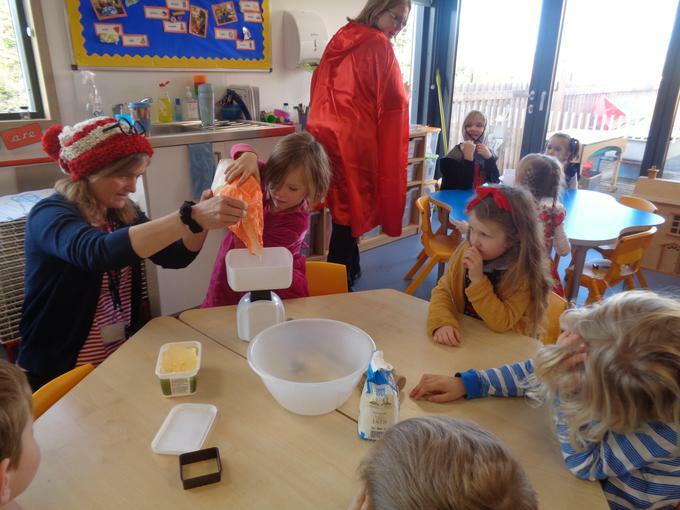 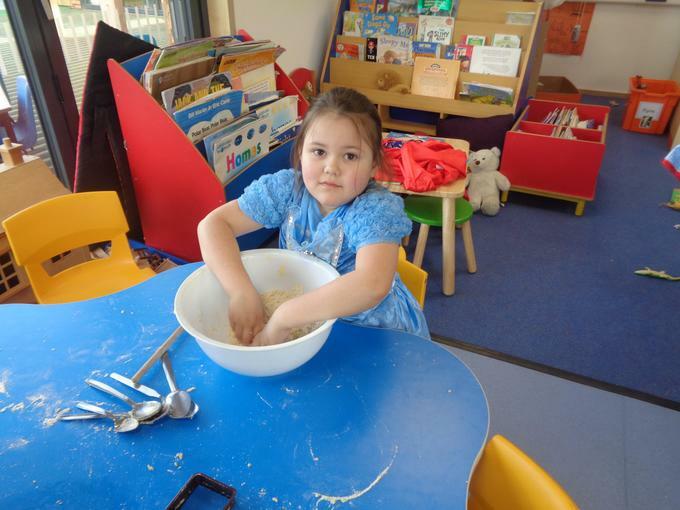 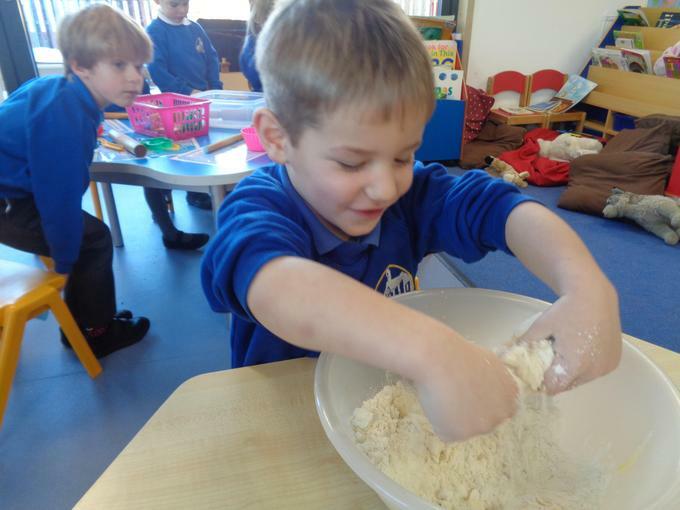 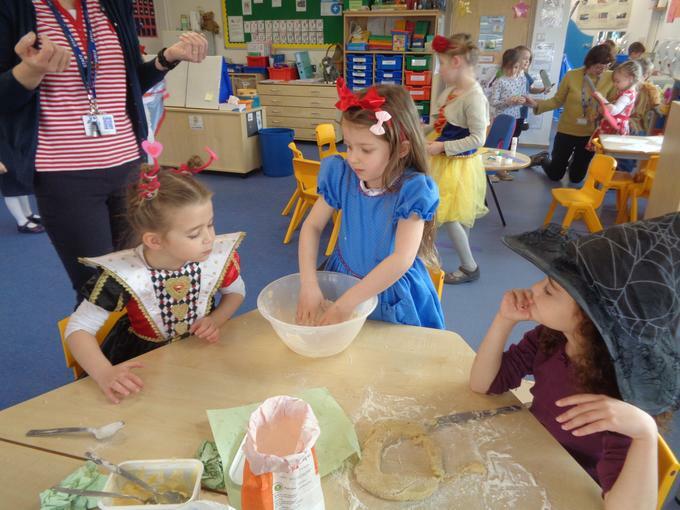 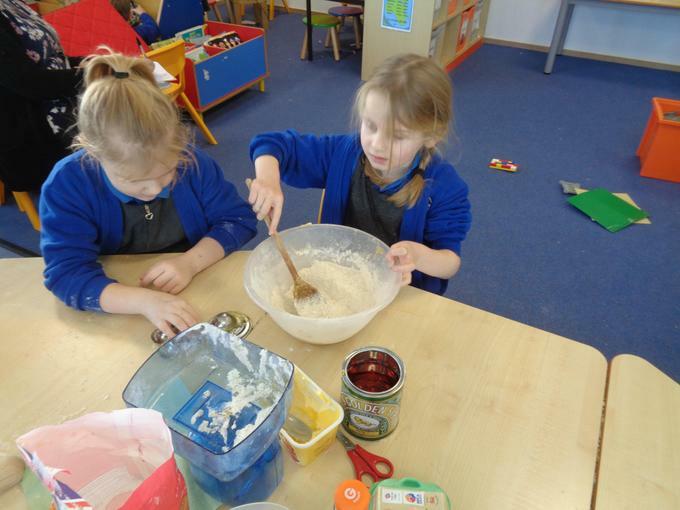 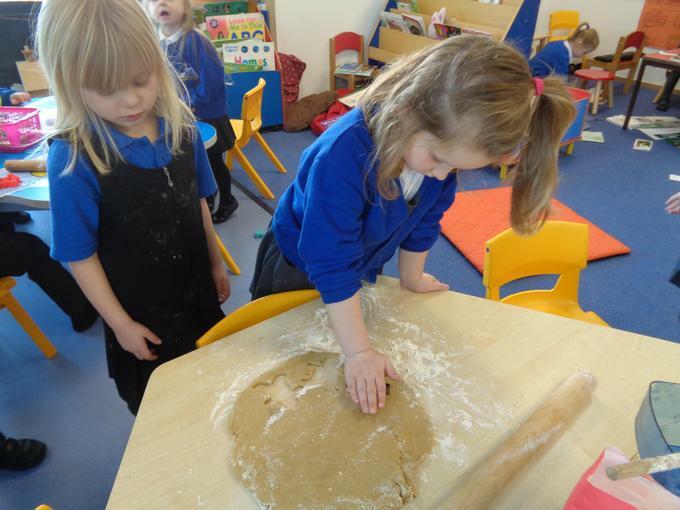 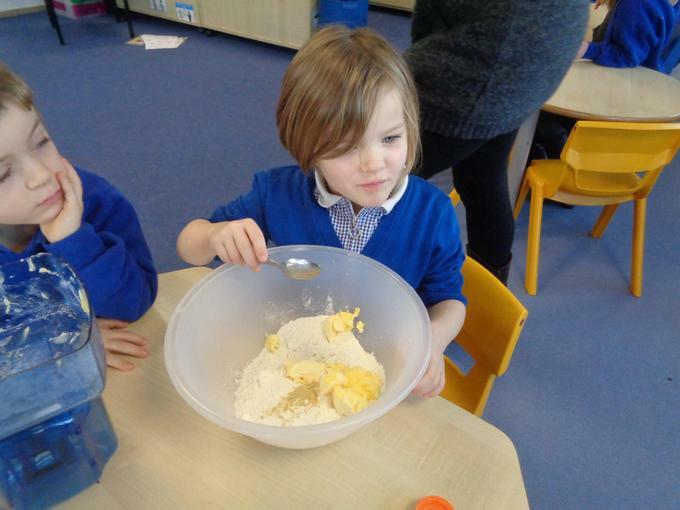 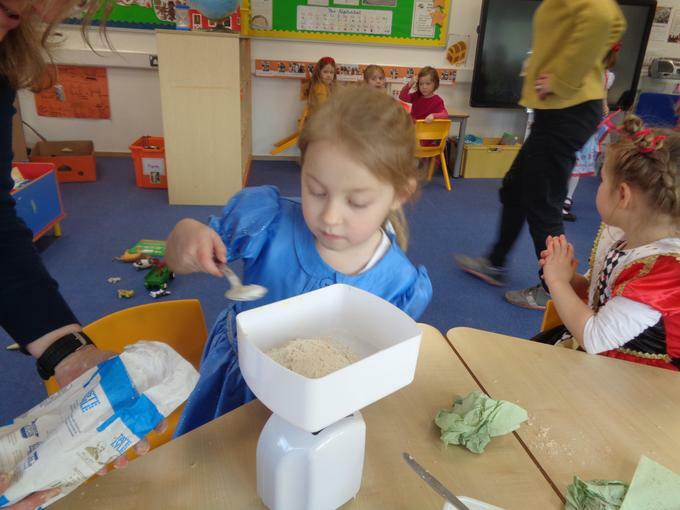 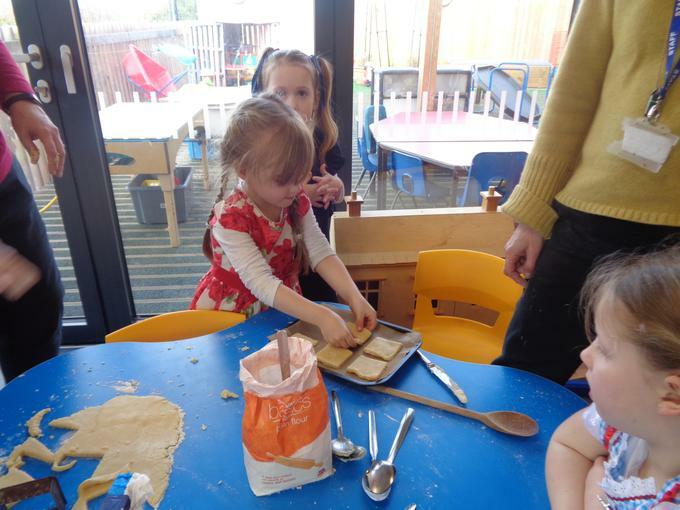 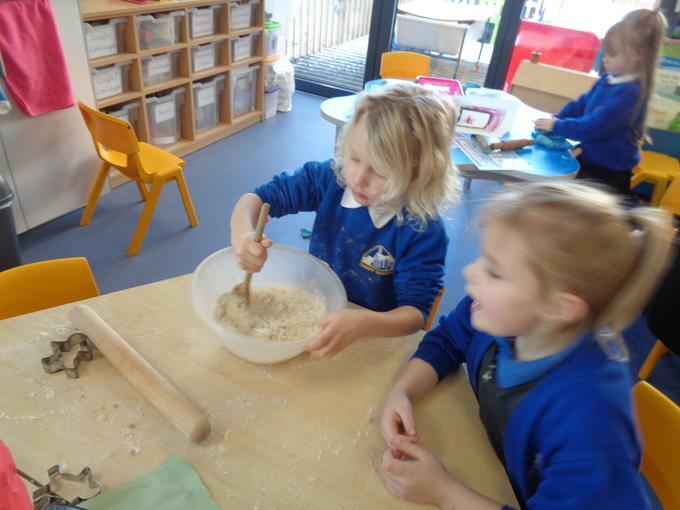 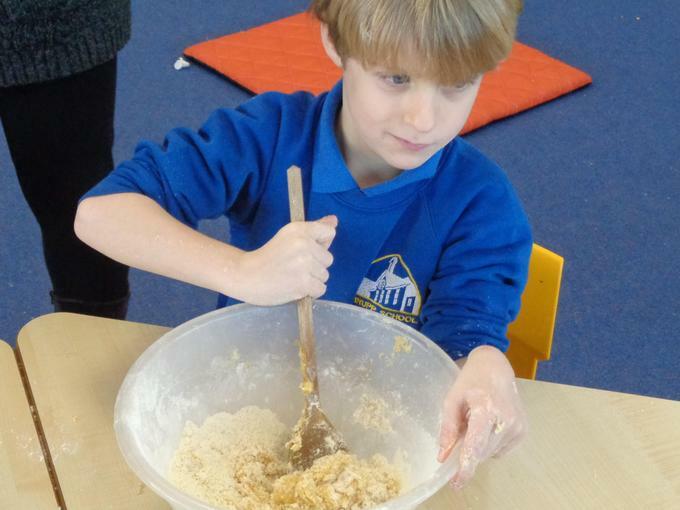 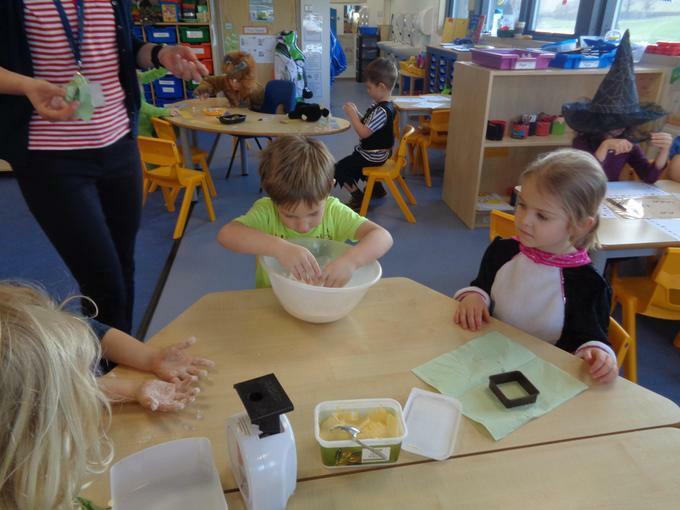 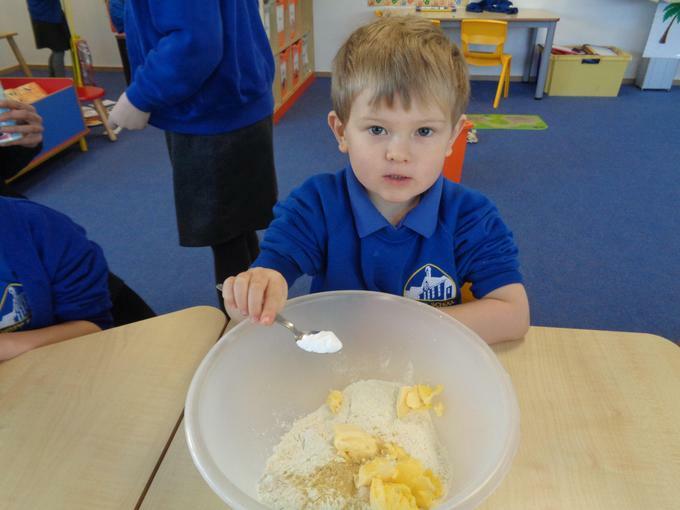 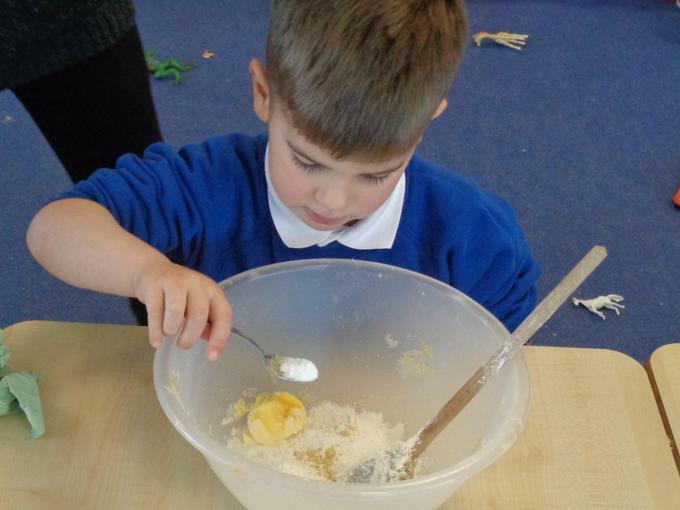 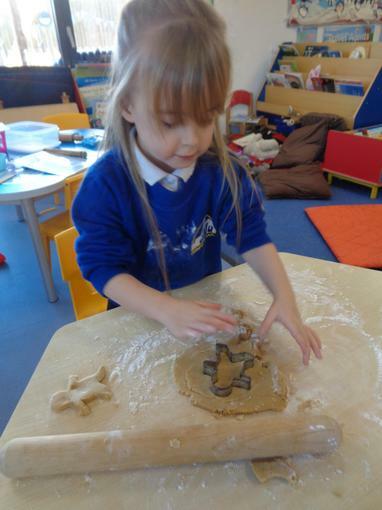 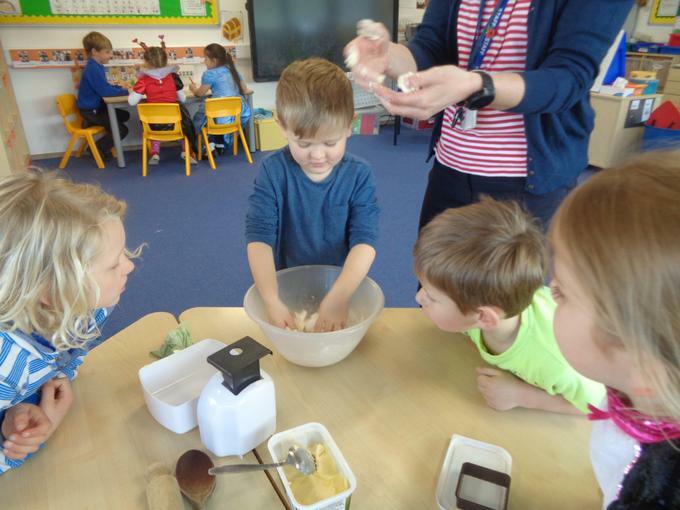 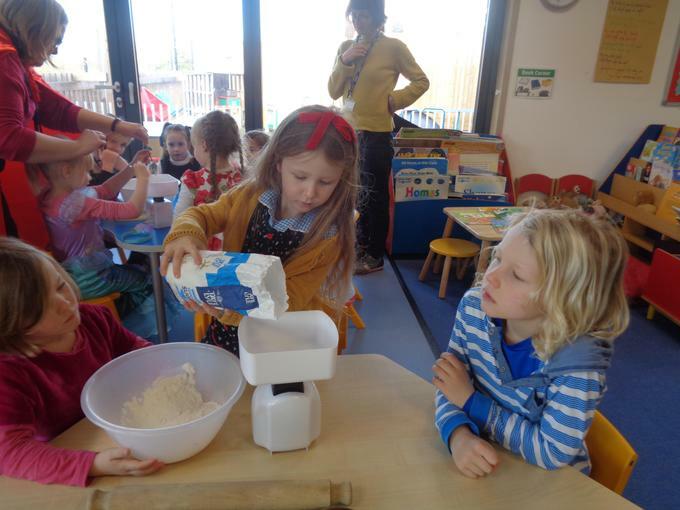 23.01.19 We have started our new story 'The Gingerbread Man' and we did some baking today! 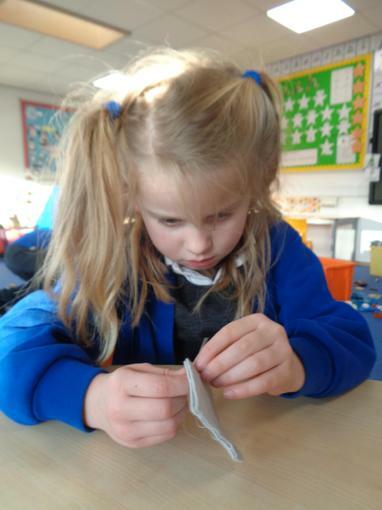 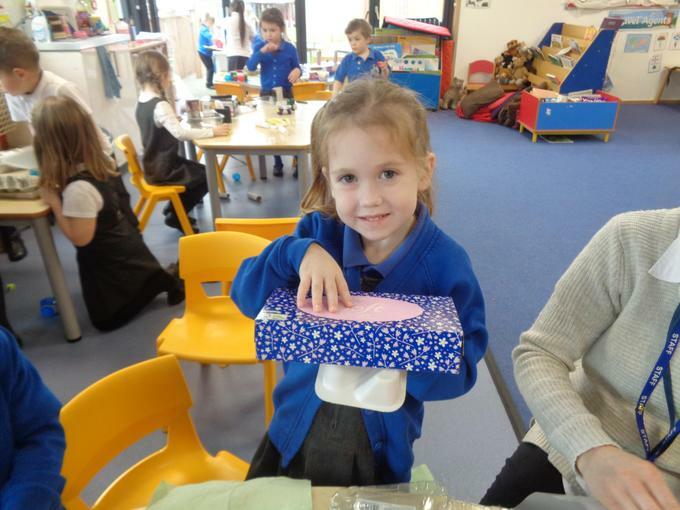 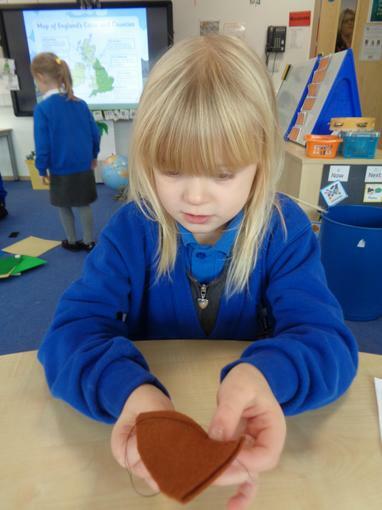 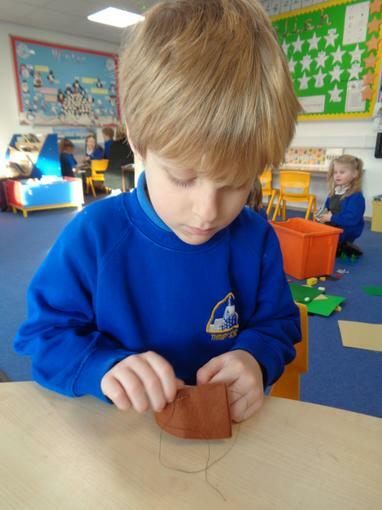 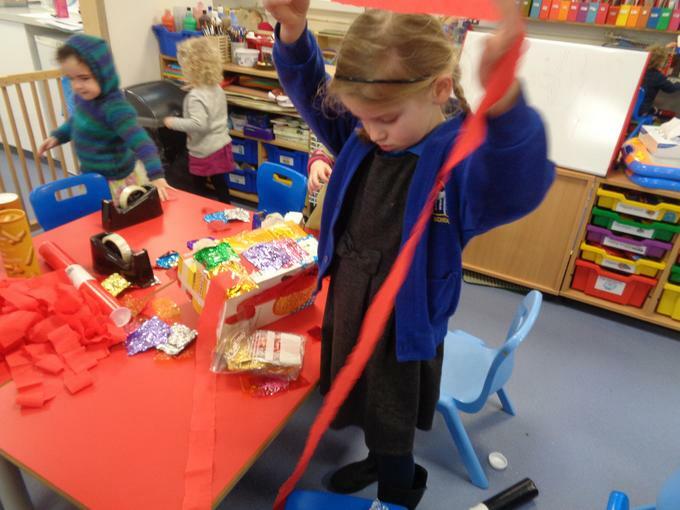 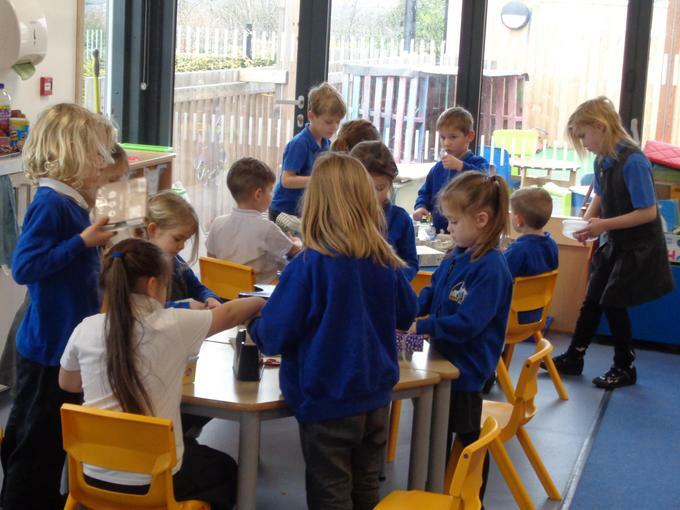 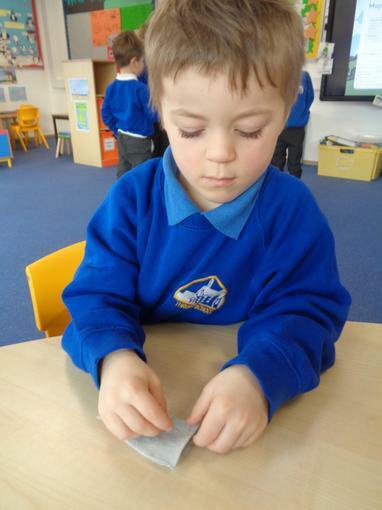 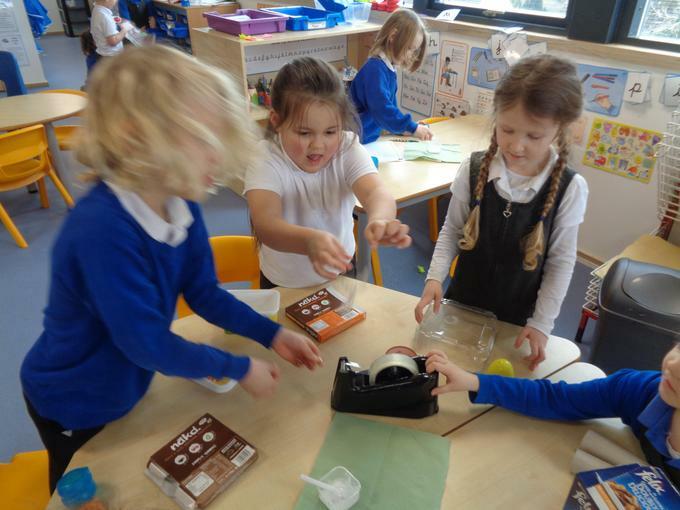 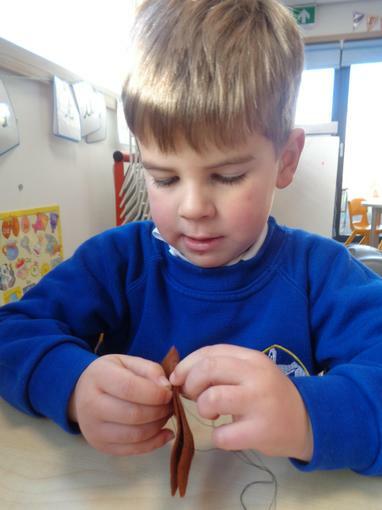 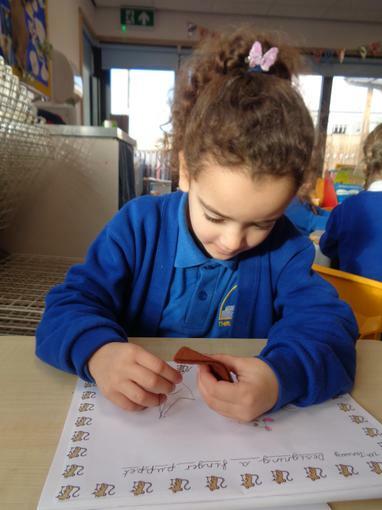 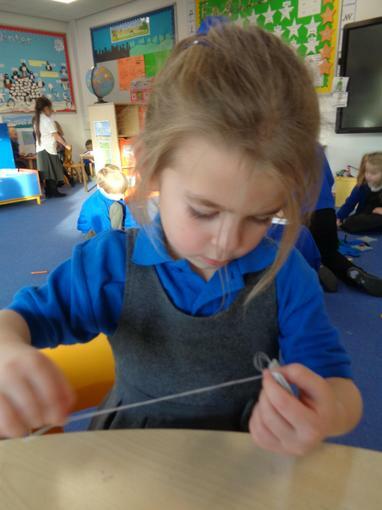 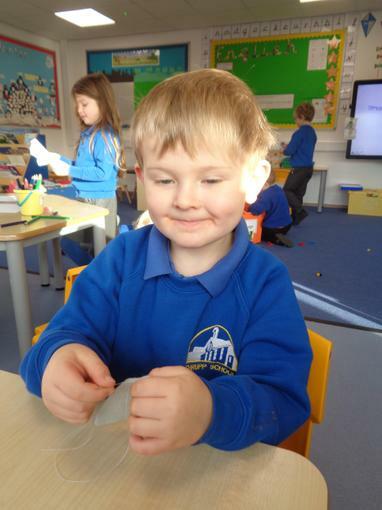 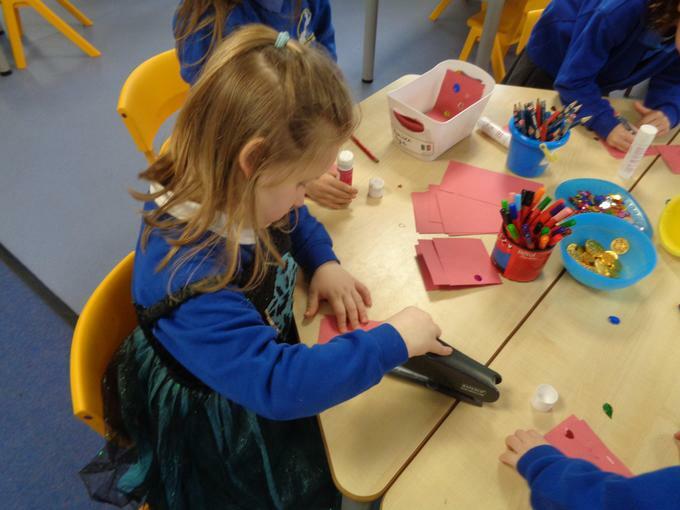 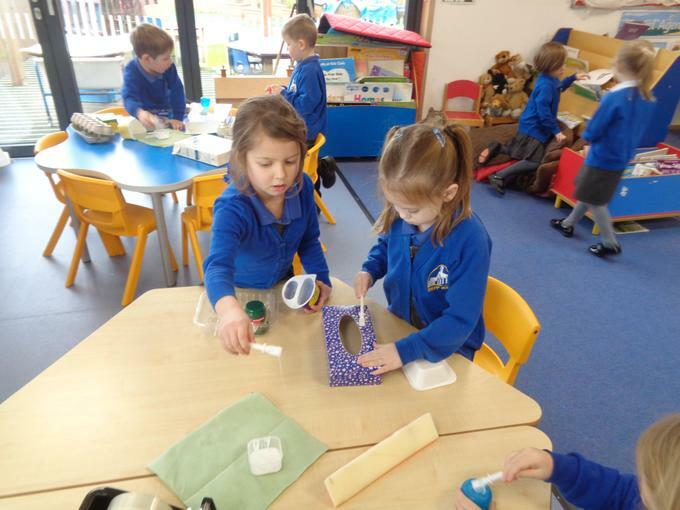 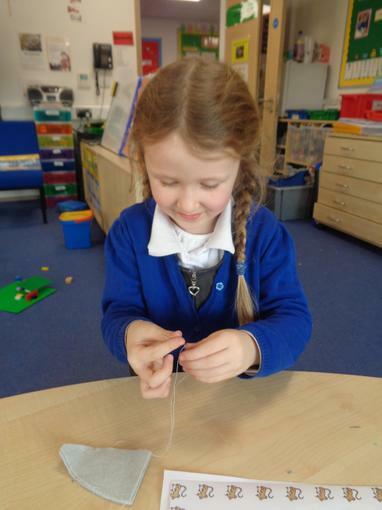 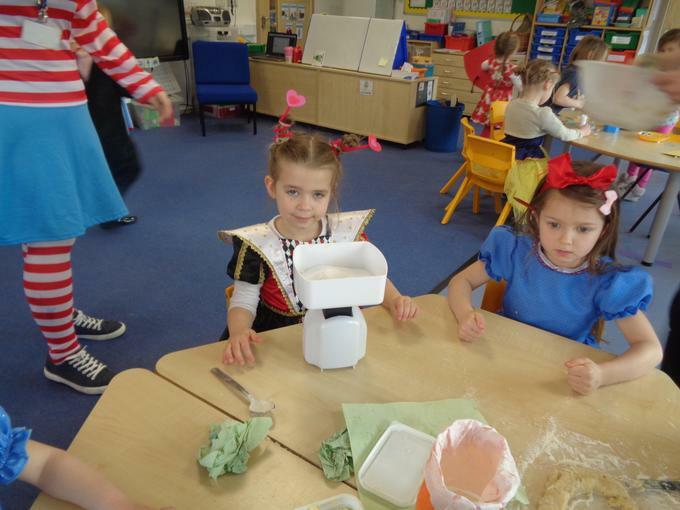 15.01.19 Following reading The Town Mouse and The Country Mouse we have designed and are now making our own mice finger puppets. 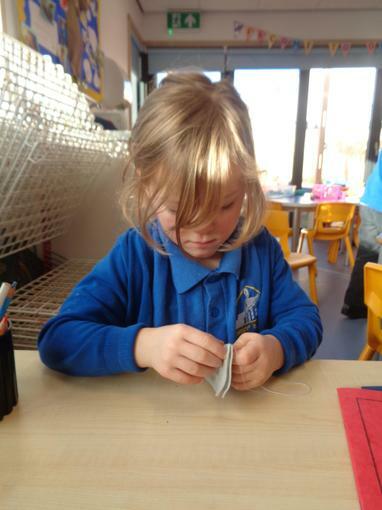 We are all loving sewing! 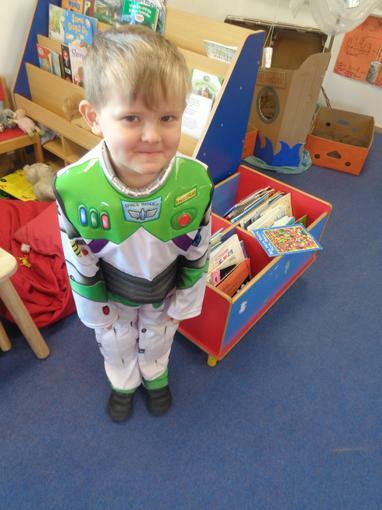 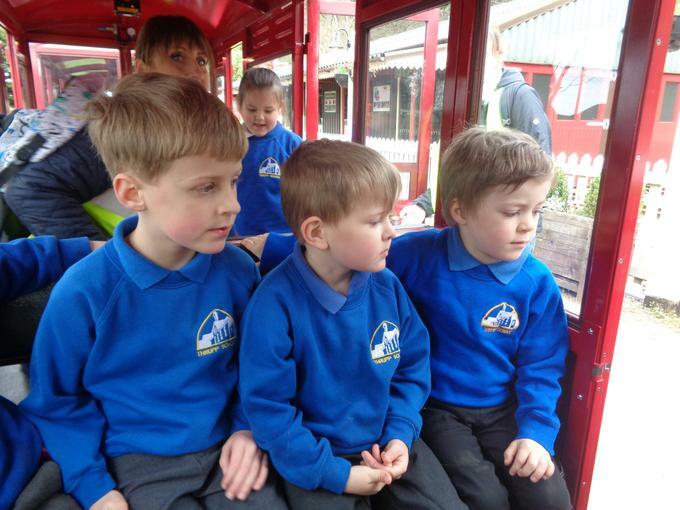 This term our topic is called: Off We Go! 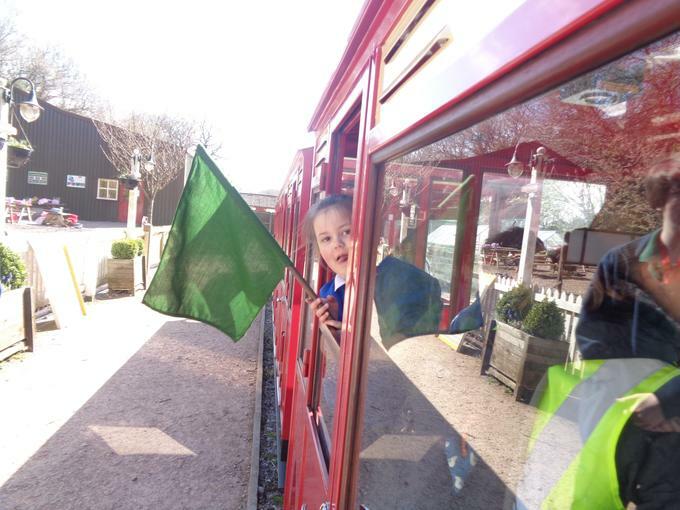 It is all about journeys and travel. 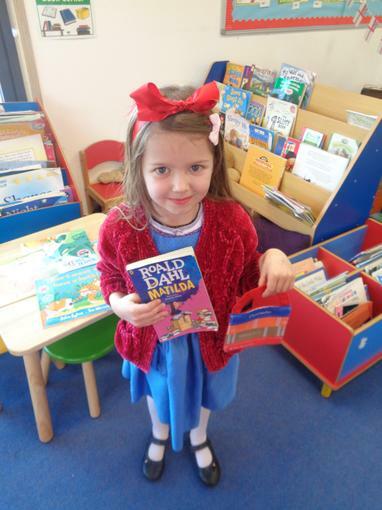 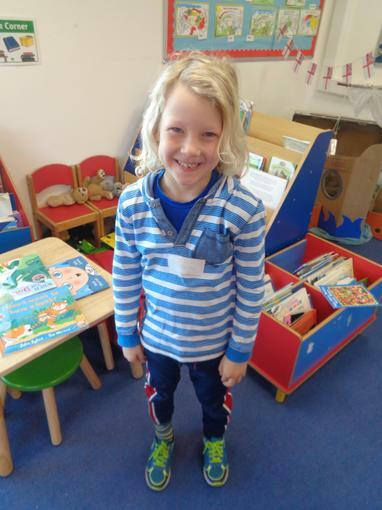 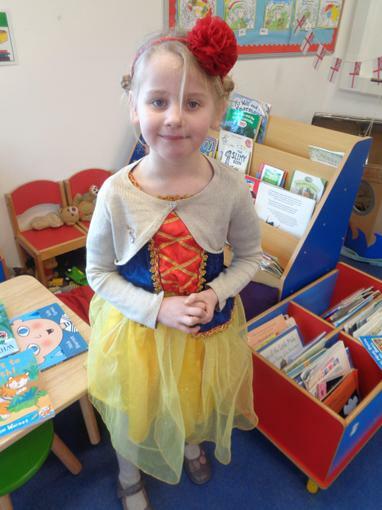 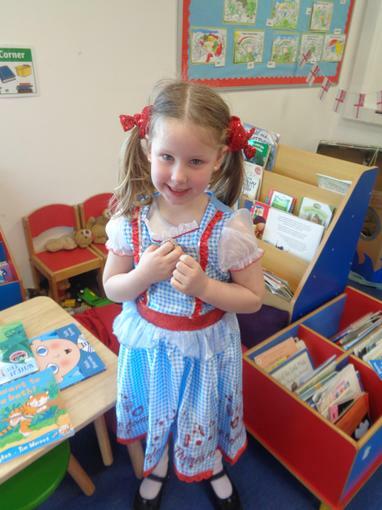 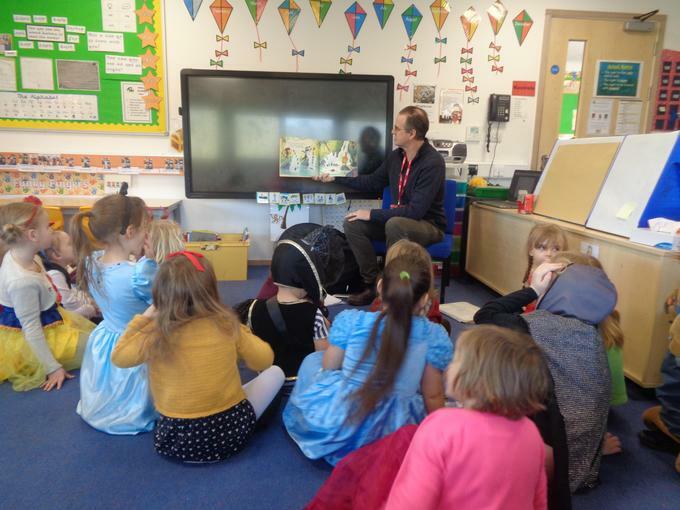 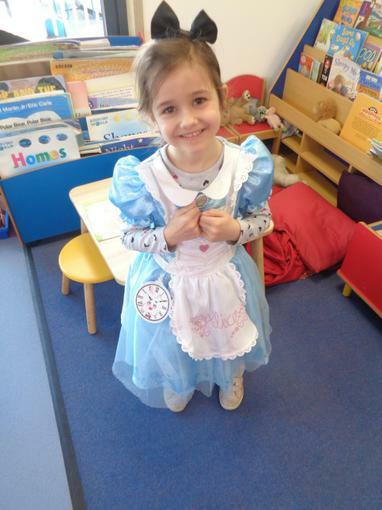 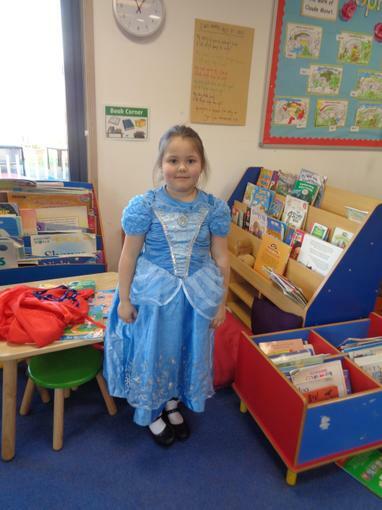 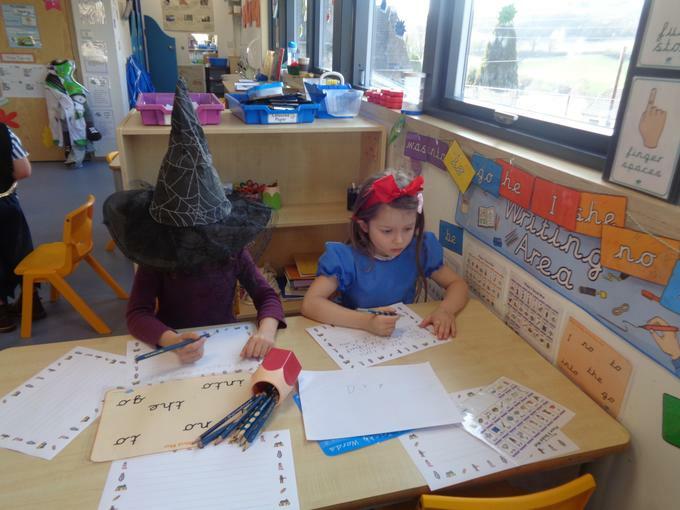 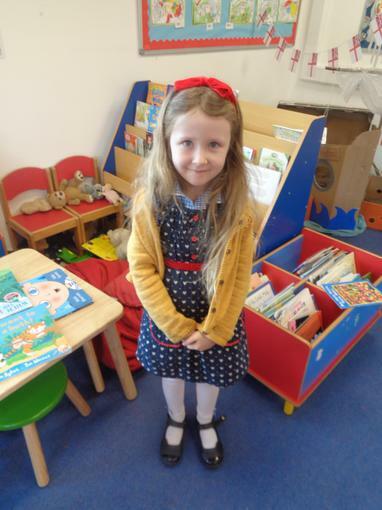 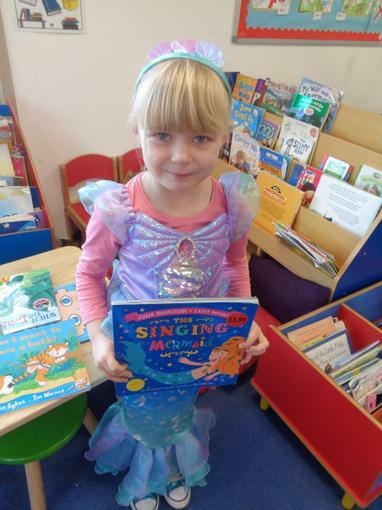 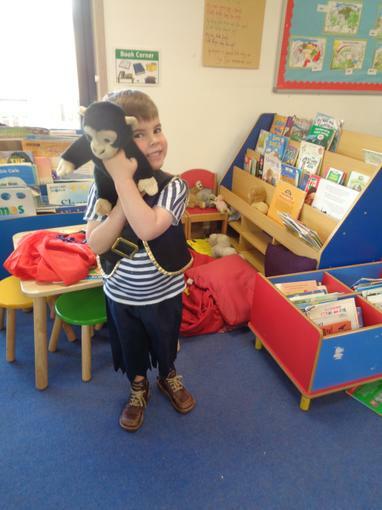 We have started this week with the story, Town Mouse and Country Mouse. 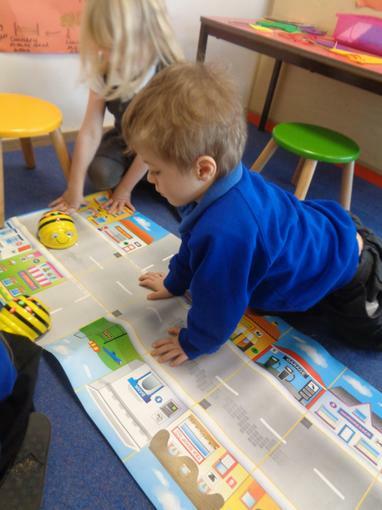 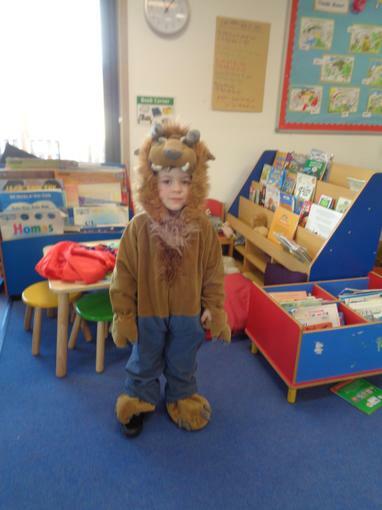 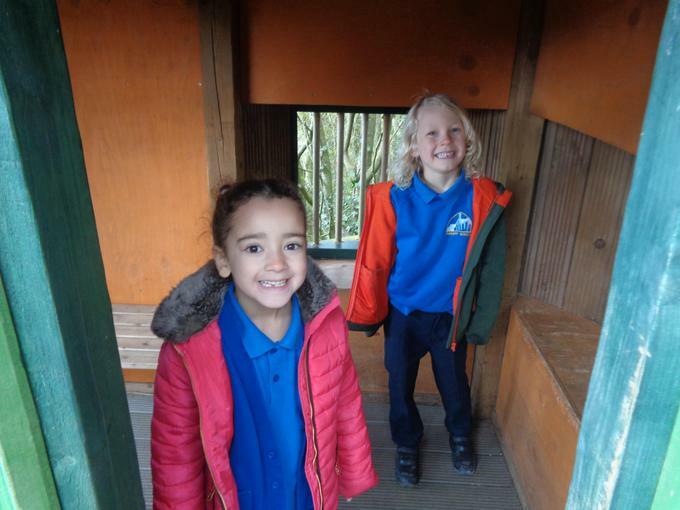 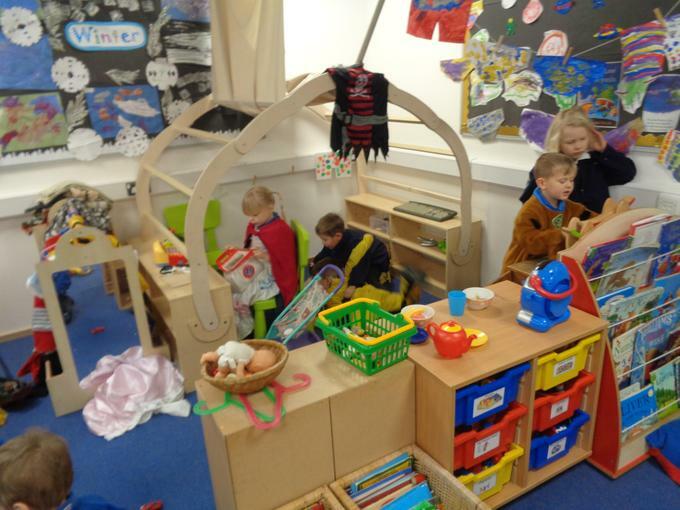 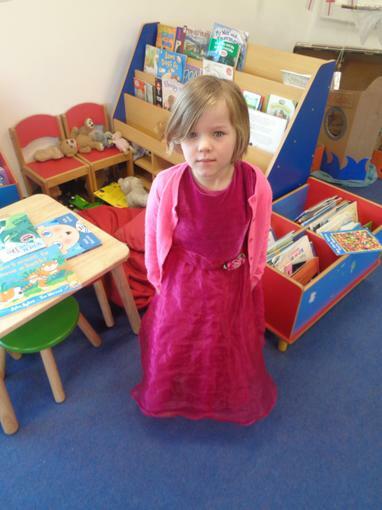 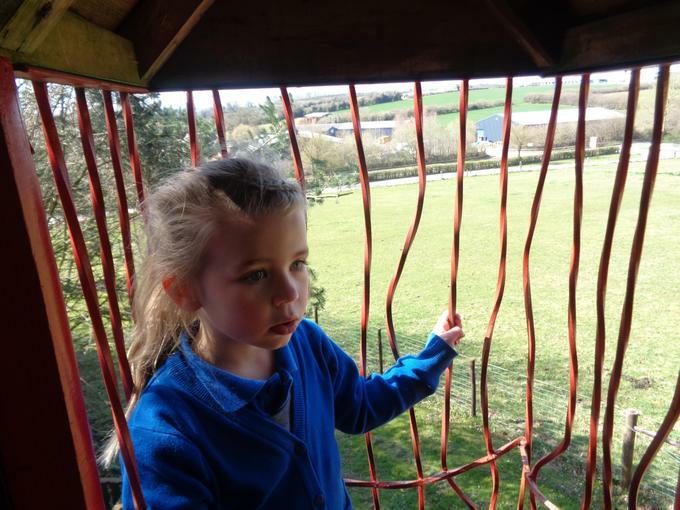 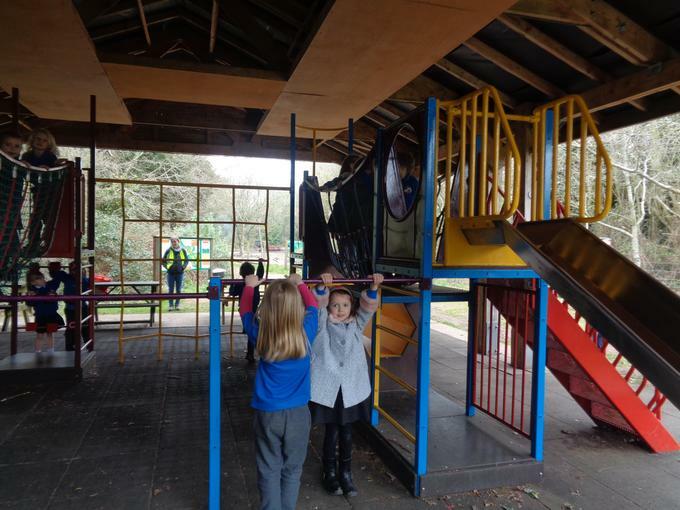 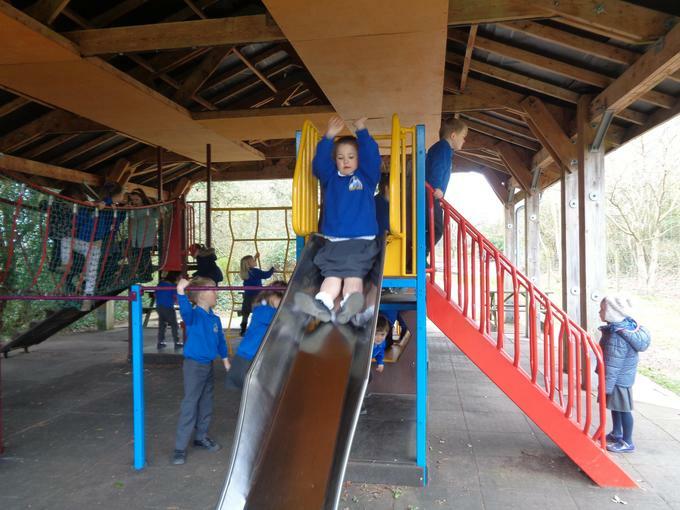 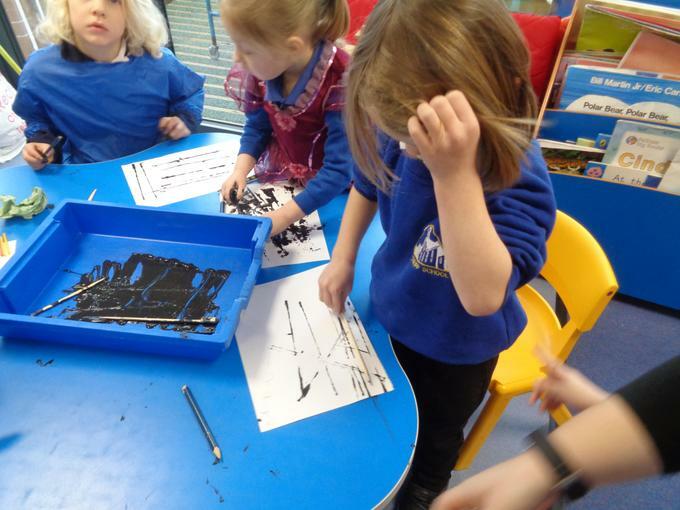 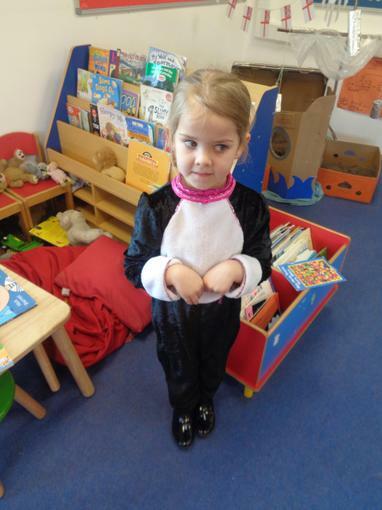 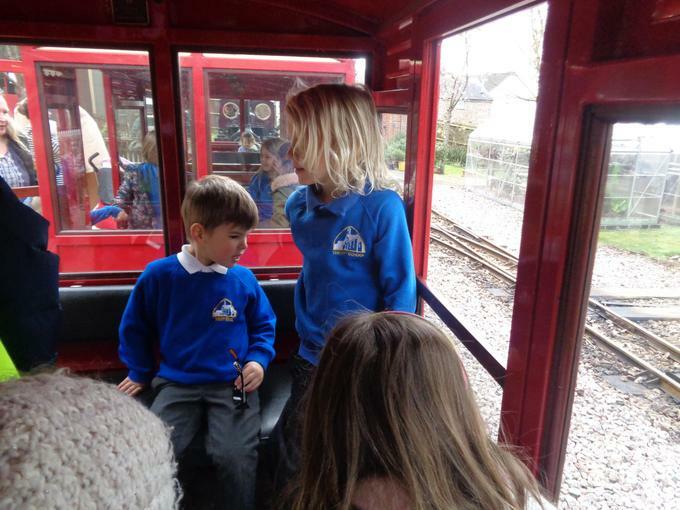 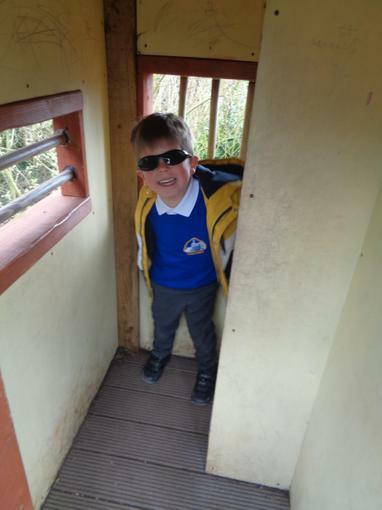 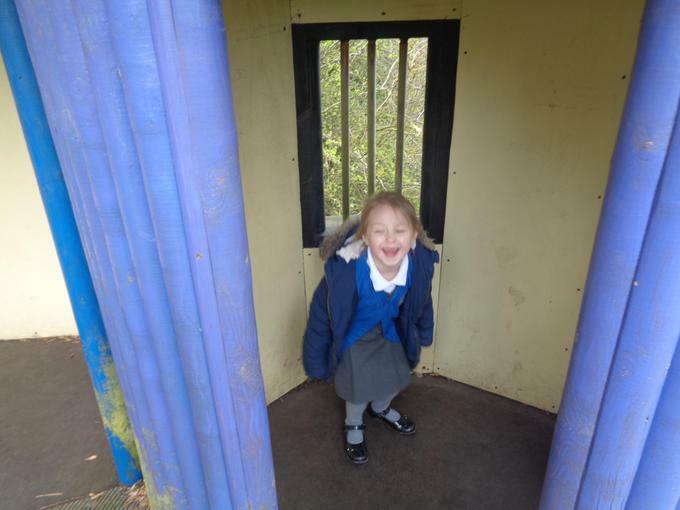 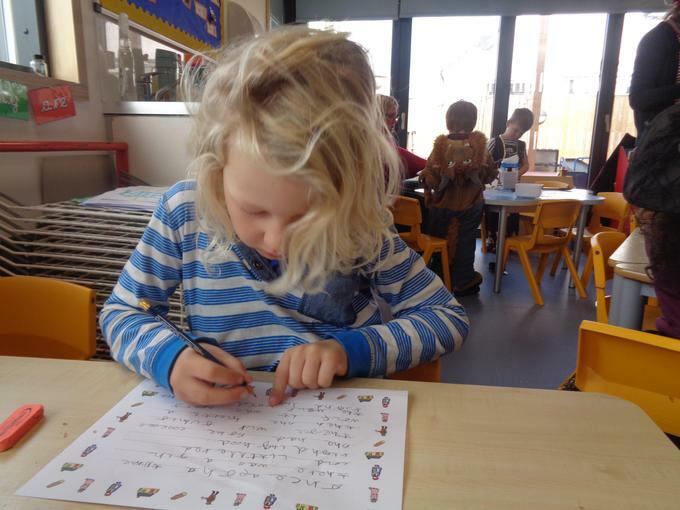 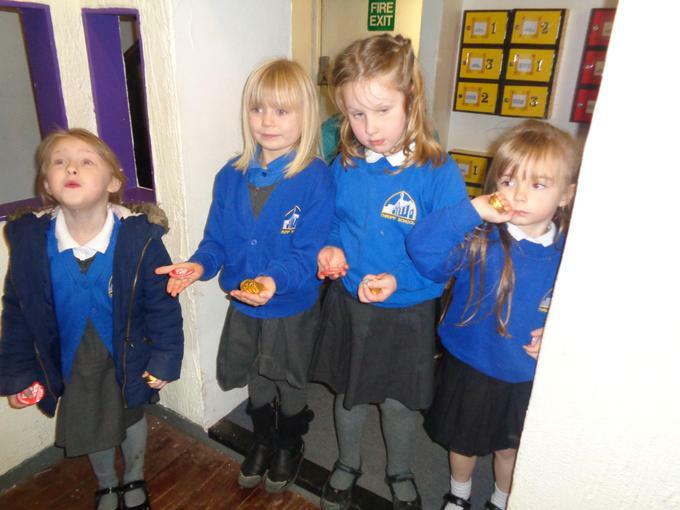 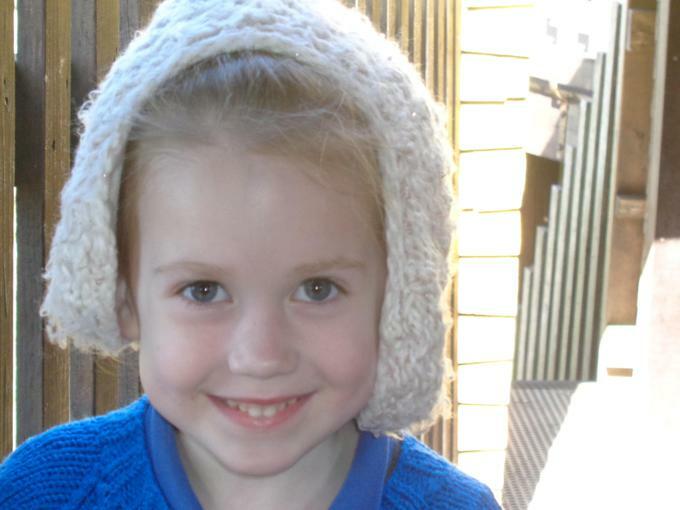 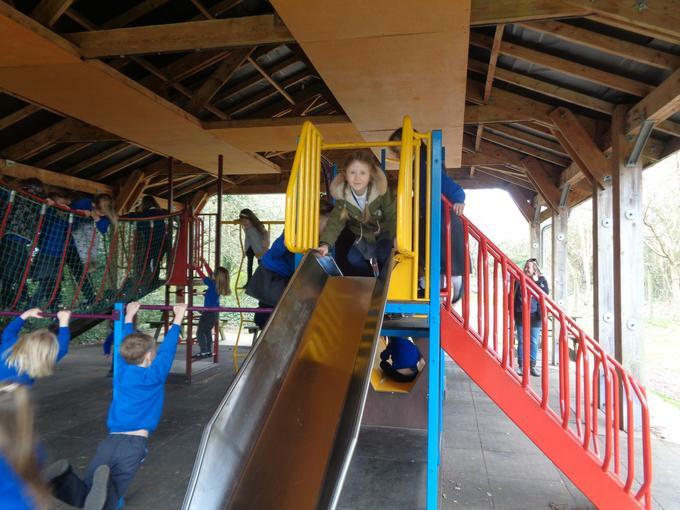 The children have learnt about the features of a town and the countryside. 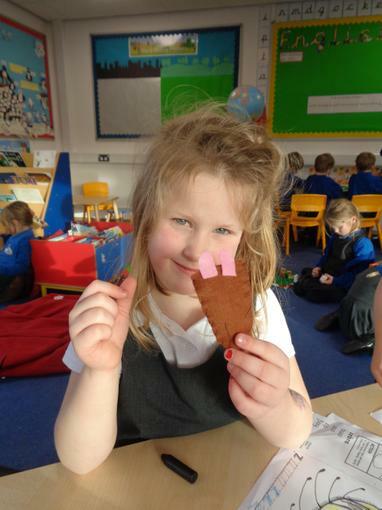 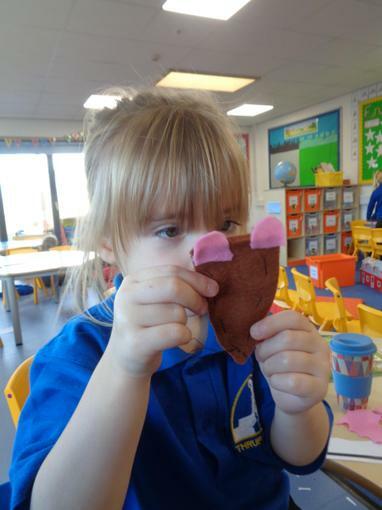 We have all designed mouse finger puppets and will show you the photos of them next week. 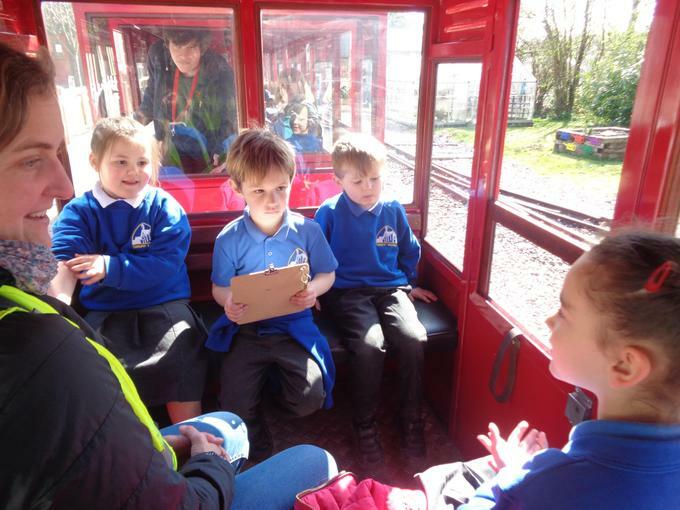 Next week the Year 1's are also off for a walk around Thrupp looking at physical and human features as well as completing a traffic survey. 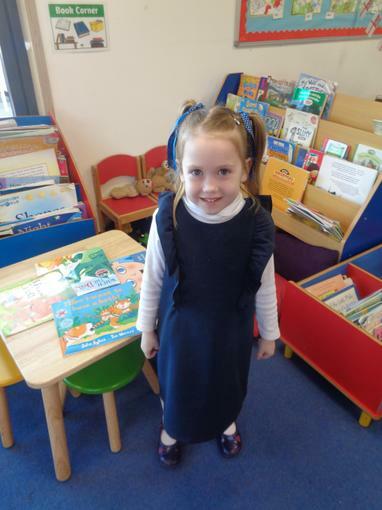 This term will be another fun and busy one! 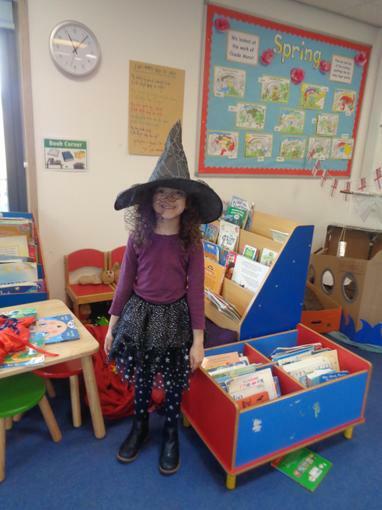 7.1.19 This is the story we have read in school to start our topic off. 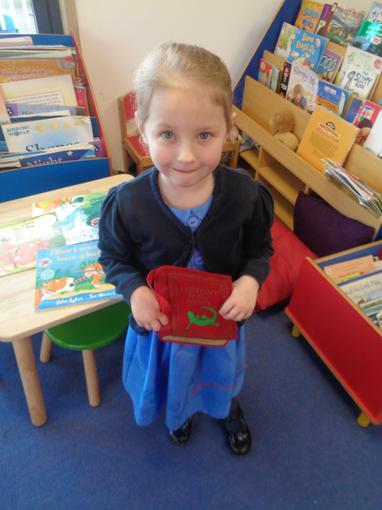 Maybe you could ask your child about it or borrow a copy from the library.